US comedy series Better Things has been renewed for a fourth season, just four weeks after its third season kicked off. 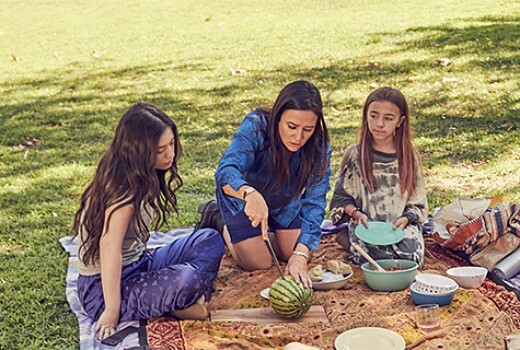 The FX series features Pamela Adlon as a divorced actress who raises her three daughters by herself. Adlon co-created the series with Louis C.K. “I am humbled, grateful and excited to tackle another season of stories and continue my creative partnership with my fearless FX team,” said Pamela Adlon. Season Three is currently screening in Australia on FOX Showcase.